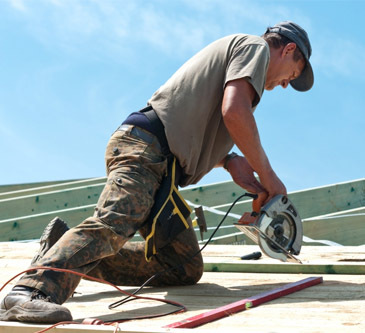 Titan Roofing LLC services North Charleston for professional roofing services and repair work. 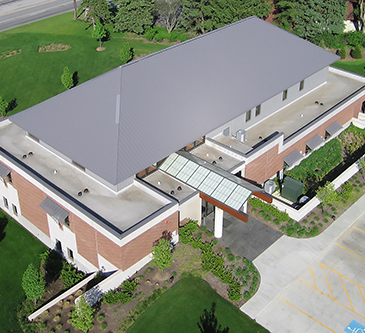 No project is too big or too small for us to take on and remember, your roofing project is our business! We work with all types of roofs from metal to traditional shingle and will work with you throughout the entire process to ensure you are informed along the way. North Charleston property owners can reach Titan Roofing at 843-647-3183 to schedule their roofing appointment with us. Titan Roofing provides residential roofing services in North Charleston to homeowners with all types of roofs. We service both metal and traditional shingle roofs and can replace your aging or leaking roof the right way the first time. Because we are long-time residents of Charleston and our certified roofers have over 25 years of experience in the industry, we are the preferred choice for quality roofing services here in North Charleston. Commercial property owners in North Charleston can schedule their roofing services with Titan Roofing LLC. You can rely on us to replace your roof the right way the first time thanks to our years of experience in the industry. Don’t trust out of state roofers that aren’t familiar with North Charleston properties that are simply looking to complete your roofing project as quickly as possible. Both residential property owners and commercial business owners can get the roof repair services that they need from Titan Roofing. Whether you have a minor leak, damaged siding, or a combination of the two from inclement weather, we will work with you to get your roof repaired correctly. We service the Greater Charleston area and you can rely on us for quality workmanship and great customer service on every job we take on. Call Titan Roofing LLC today to discuss your North Charleston roofing needs with our expert roofers. Our crews are unsurpassed in timely completion and quality repair or replacement services for your roof. Reach us today for more information by calling 843-647-3183.